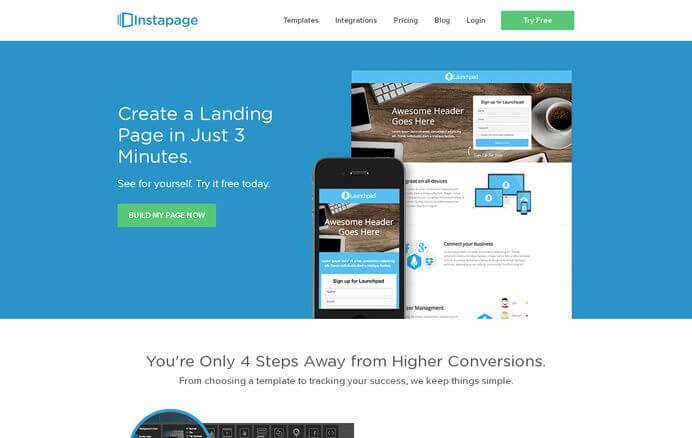 Instapage is one of the most powerful landing page platform aimed to maximize the return on investment on various paid advertising channels including AdWords, Facebook Ads that enable businesses to offer personalized landing pages and experiences for every promotion, which in turn, boost the conversion rate of your website. The platform offers endless options that enables customized designing of your page. 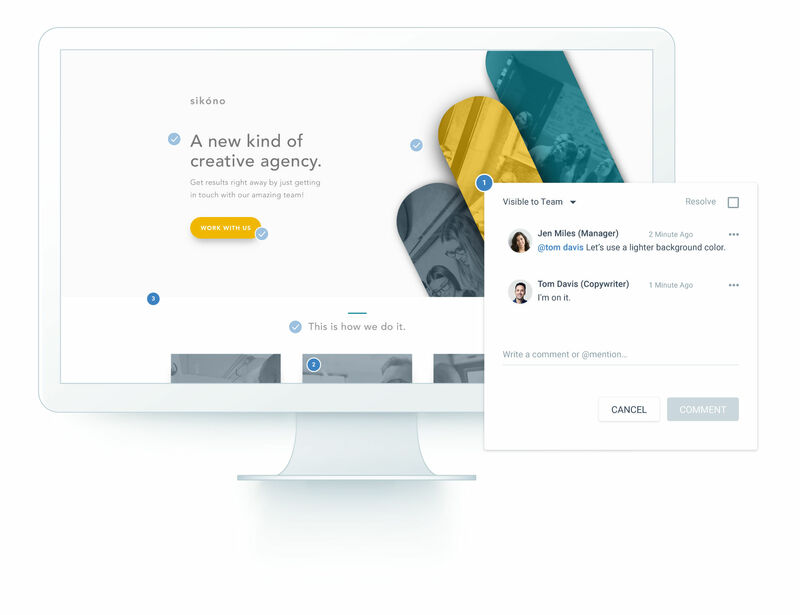 Besides, there are various tools such as landing page builder, publishing tools, integrations ecosystem, optimization tools along with a team or client collaboration layer that provide end-to-end solution to the marketing teams and agencies. How much does Instapage cost ? 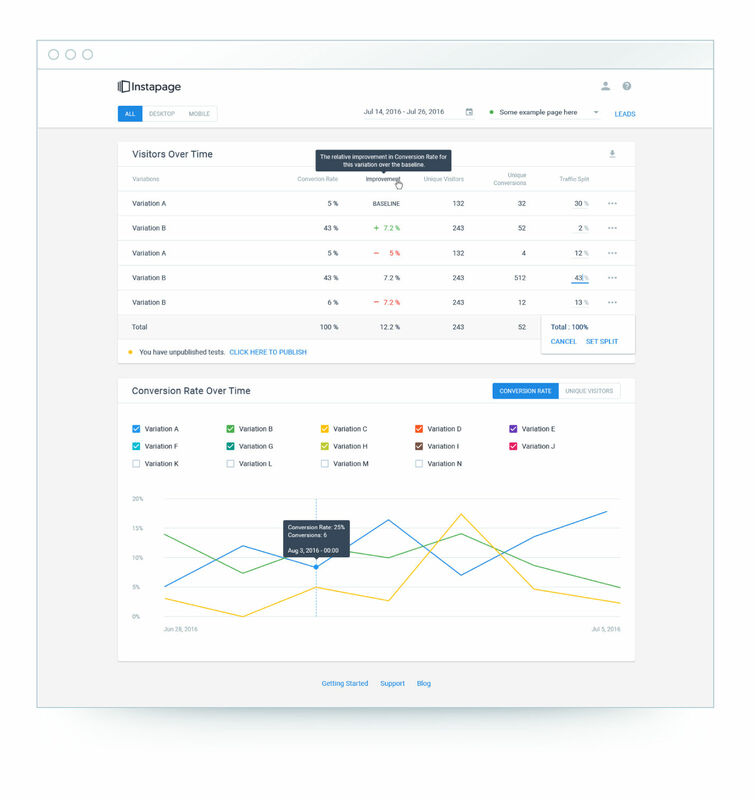 The pricing for Instapage starts at $69.0 per month. 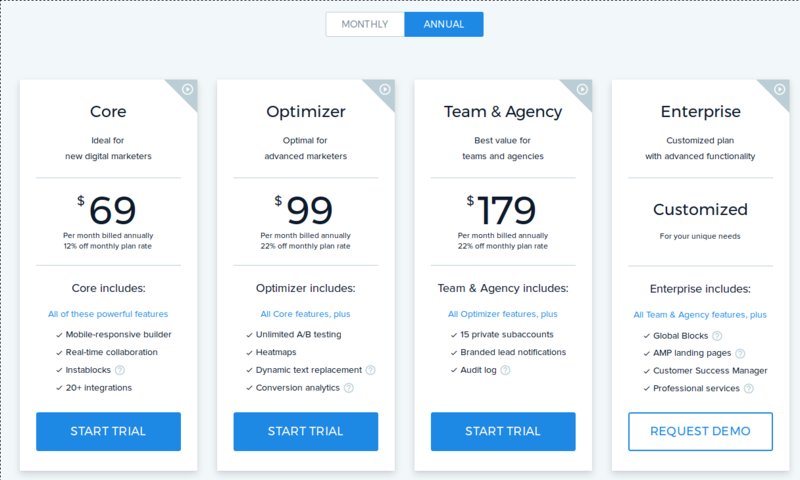 Instapage has 3 different plans such as - Core at $69.0 per month, Optimizer at $99.0 per month and Team and Agency at $179.0 per month. 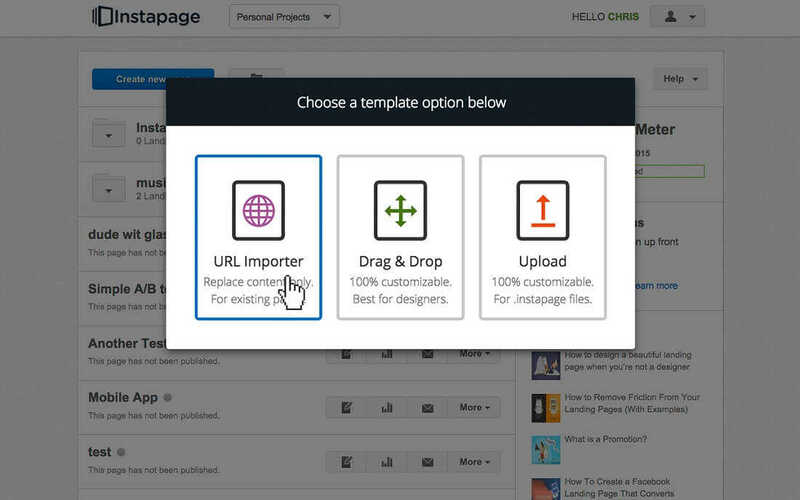 Instapage also offers a custom plan based on the customer's request. "Really good landing page tool "
"Recently started using it for our new product"
"Useful tool, with limitations "
- Livechat support close to useless - one guy didn't even respond to a message just closed the chat and said, "will respond via email, bye"
- Did i say horrible customer service? Great for nimble and "quick" landing pages for things such as PPC and other advertising landing pages. 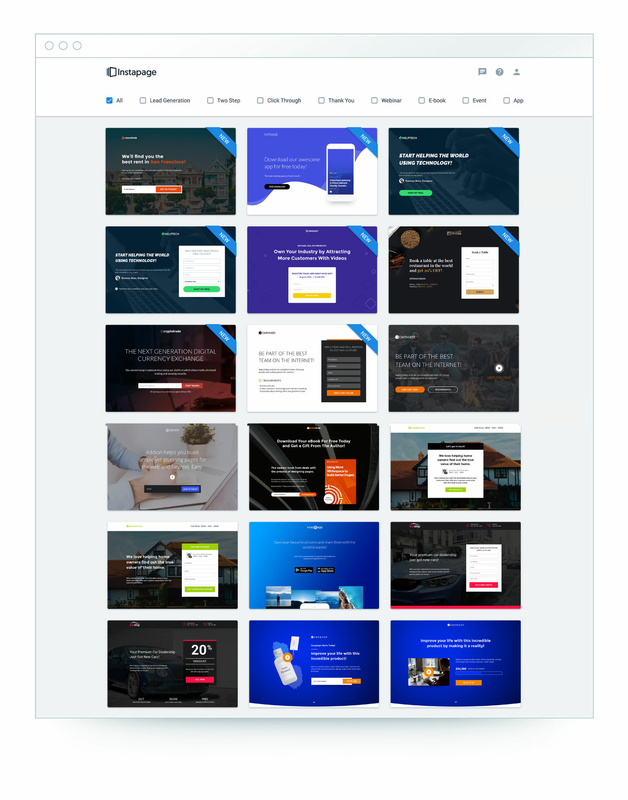 Definitely NOT a highly customizable landing page builder compared to other products available. Although the trade-off here is it's very easy to use. 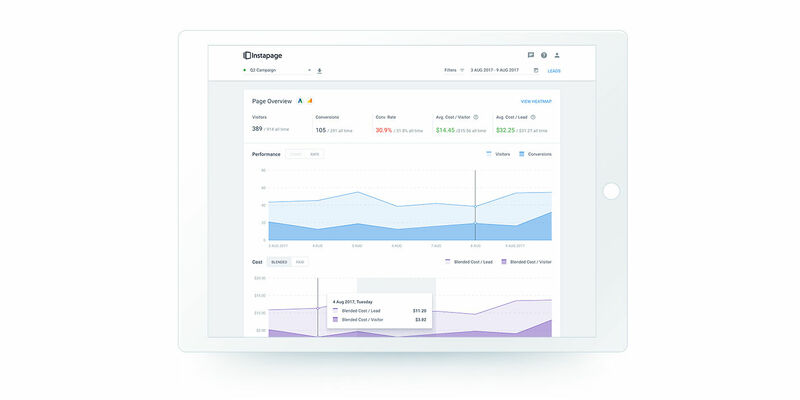 Instapage is easy, simple and straightforward - while still offering everything needed to setup effective marketing (cookies, pixels, analytics, integrations). It works with blocks, which are pre-defined sections you can easily customize with dragging and dropping copy and creative. 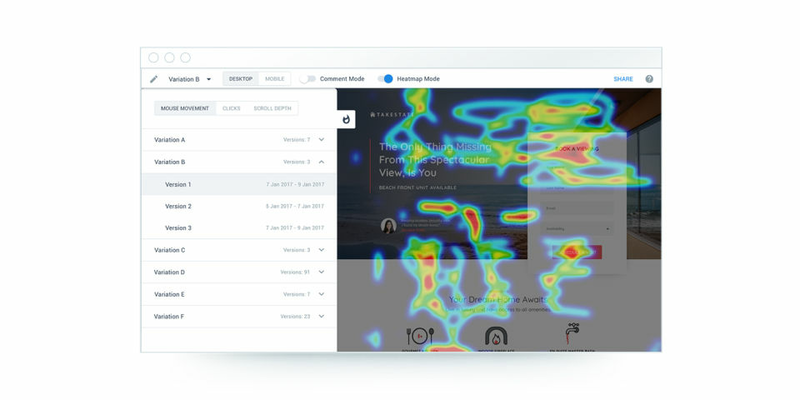 Instapage is perfect for standalone landing pages you'd build for specific audiences, marketing experiments or PPC campaigns because those contexts tend to not require you to really dive deep: it doesn't have to be perfect, it has to be good enough. 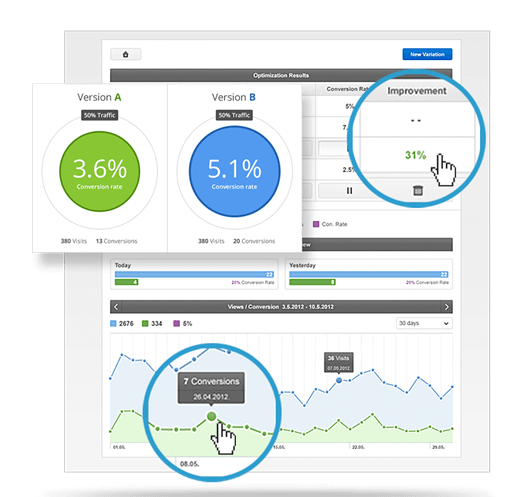 Unbounce, for example, offers more possibilities in terms of customization, and more resembles a real website builder. 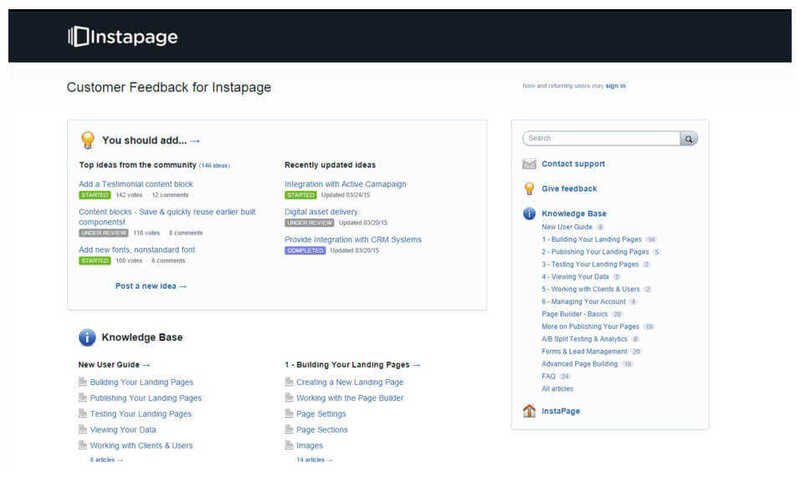 I also think Instapage is relatively expensive, though I also have to say the team has been adding more and more value (templates, blocks) while maintaining the same price point. Pros: This software gives you the potential to boost your visibility in various media platforms. It is seen that this is a quality advertising tool just from the major corporations who are currently using this software. Putting the brand messaging in front of the targeted audience the company is aiming for consumers. Utilizing this tool will increase sales in no time. Cons: It's hard to find a con with such a great digital advertising platform. Pros: This software is very easy to use, and there are alot of options when it comes to customization. It's cheaper than other options. Cons: The support team isn't the best but they aren't the worst either...if that makes any sense. Also when alot of changes are made they lag. 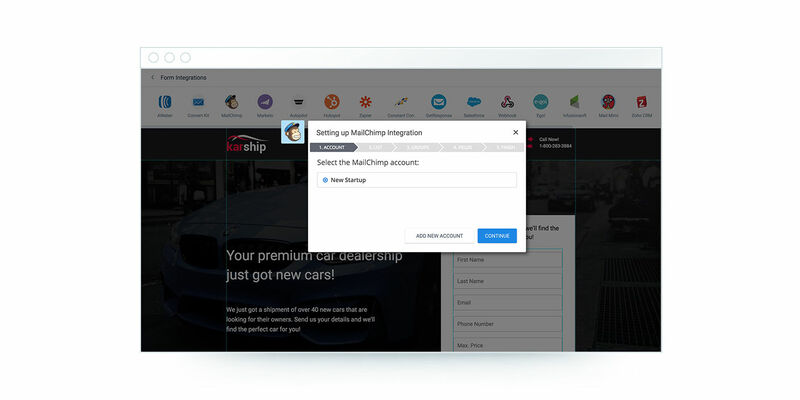 Pros: Instapage provided a very simple and very easy to use interface for me to set up a splash page for my website. The variety of options when it came to choosing the design was particularly helpful. Cons: At the time I used it, it didn't easily integrate with the website hosting company I was using for my particular website. I had been hoping for a single solution. 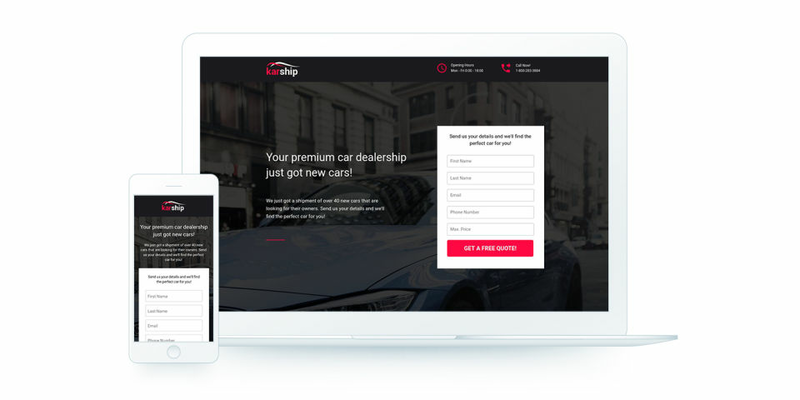 it is so easy and fast possible to build landing pages. they also have the amp feature that it is amazing. nothing bad about this very amazing platform. I really love it. it is so user-friendly!!!! simple love it.